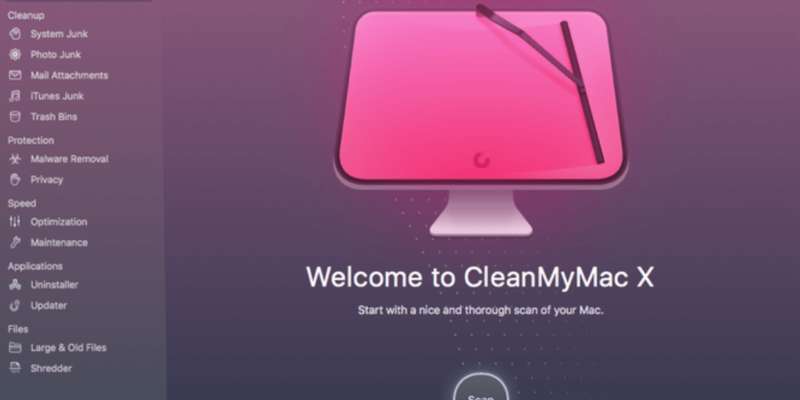 Articles for if you’re new to this site, and to Mac automation. 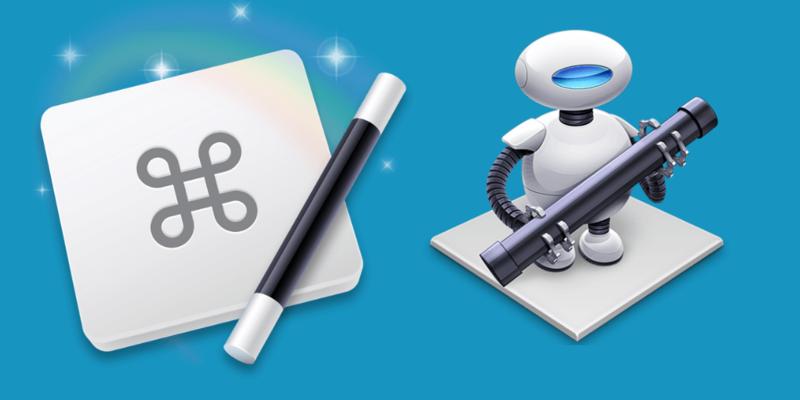 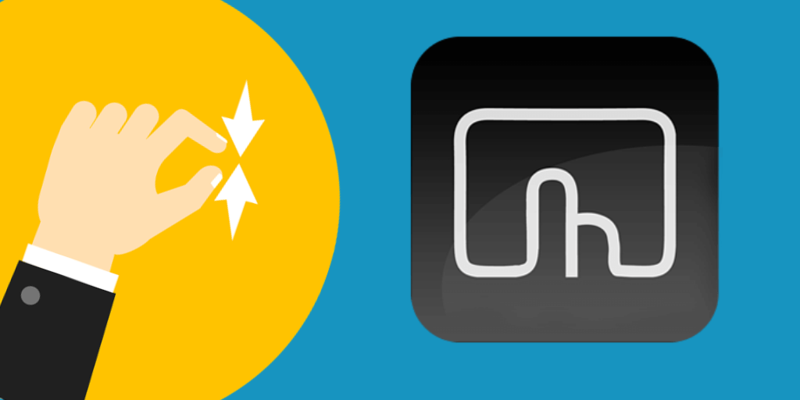 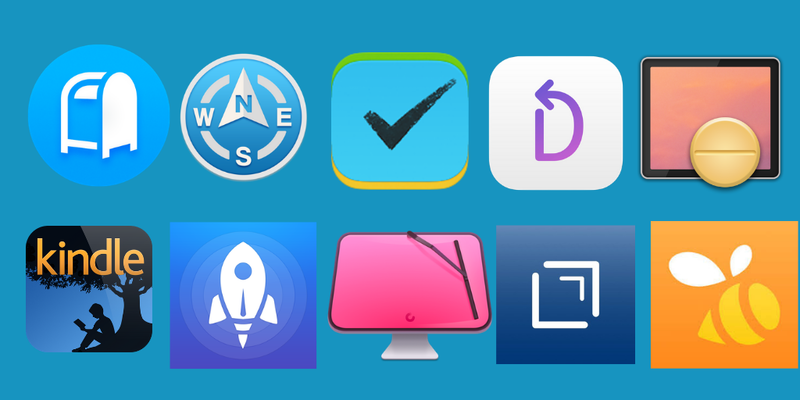 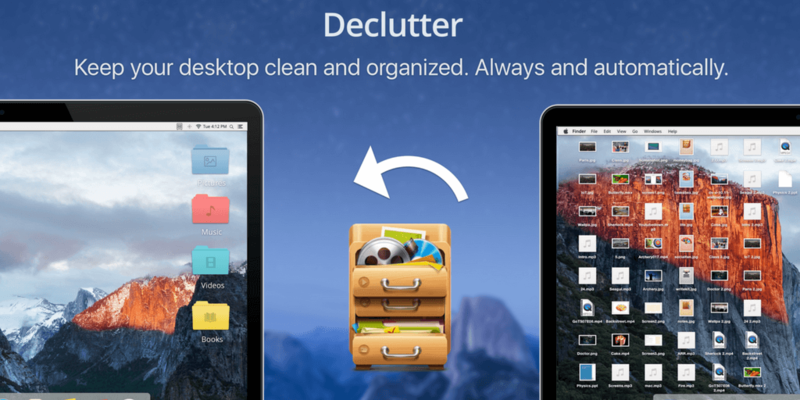 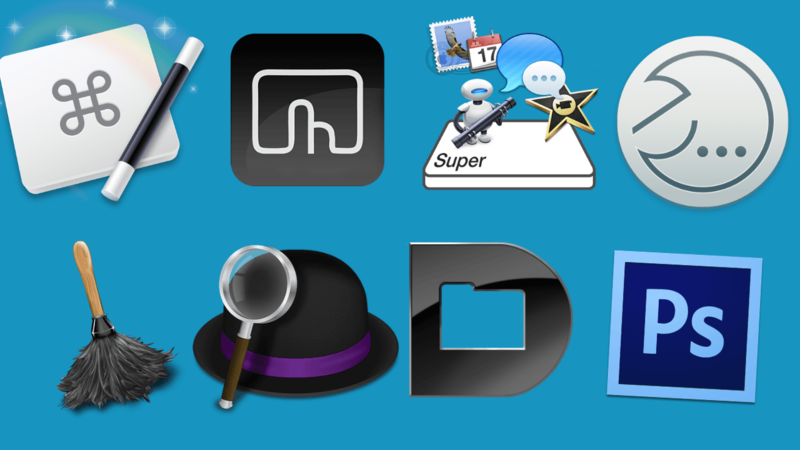 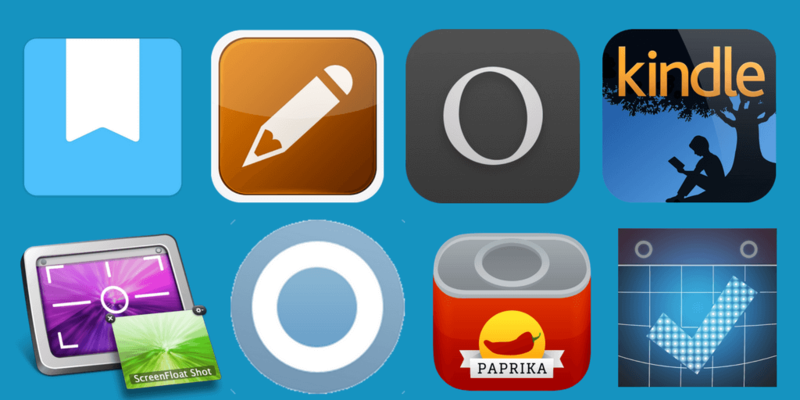 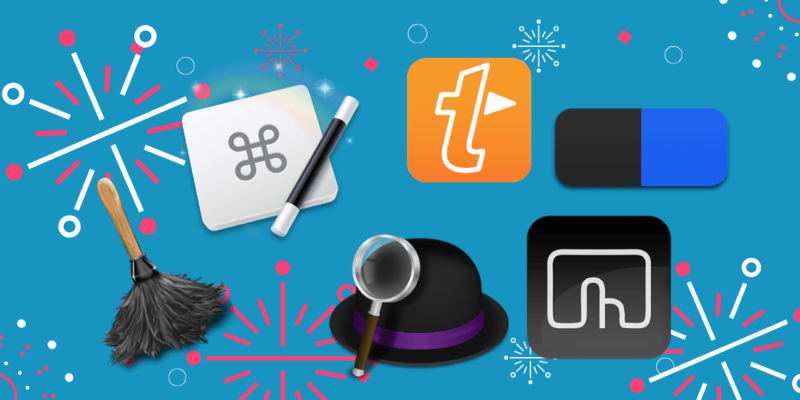 Best Mac Automation Software: Automator or Keyboard Maestro? 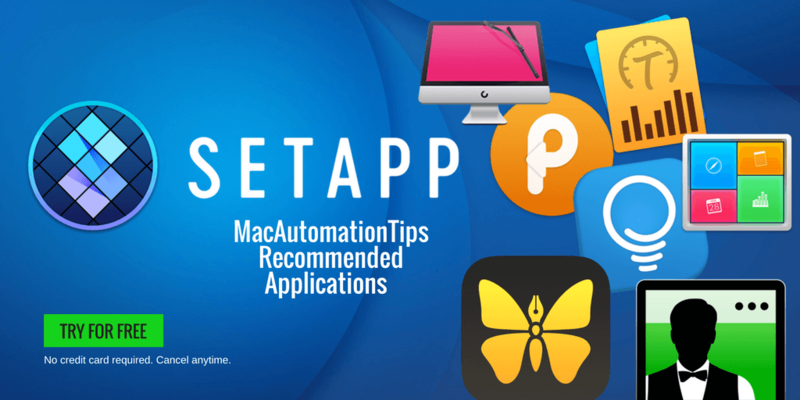 Read moreBest Mac Automation Software: Automator or Keyboard Maestro?